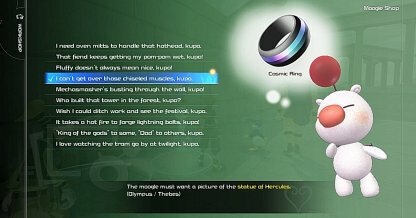 Check out this Kingdom Hearts 3 (KH3) guide on the Gummi Phone photo missions! 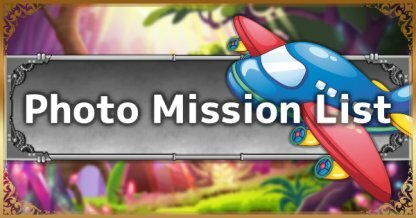 Included are a mission list, mission locations, rewards, and more! Check Out What To Do After Beating Main Story! 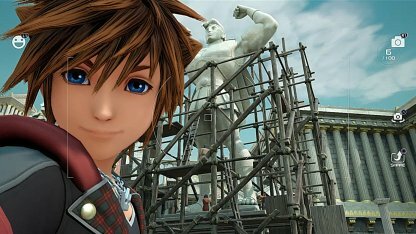 Photo missions are small objectives wherein you need to take photos of a specific object - be it an NPC, an enemy, or even a landmark! Completing photo missions correctly will give you a number of items as rewards. 3. Aim the camera on your subject and press R1 to snap the shot. You'll get a notification if you got the right one. 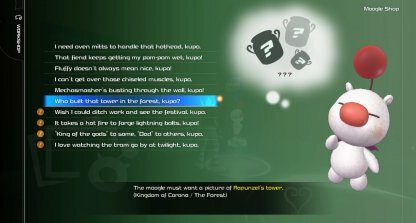 Photo missions unlock depending on how far you progress through the story. 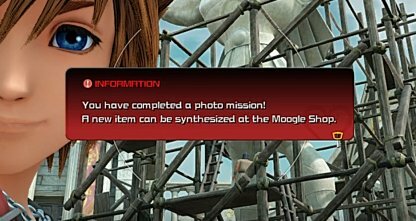 You can check the list of available photo missions at the Moogle Shop. Choose "Synthesis" then "Photo Missions". 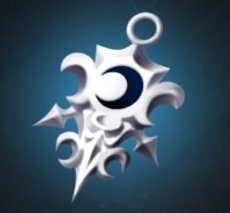 You'll be rewarded with synthesis recipes when you clear photo missions. 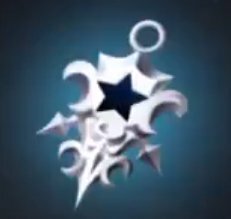 These can be found in the Moogle Shop anywhere in the different worlds. Photo missions that require photos of landmarks or NPCs will have a brief description of their location and where to find them. This makes it easier to spot and clear these types of photo missions. In photo missions, you're given the name of the monster you need to take a photo of. However, you need to find them yourself as the location won't be given to you.